A 23-year-old man who is the president of the Students Union in Maynooth University has lost a €75,000 defamation action against the Luas and the company that provides its security personnel. 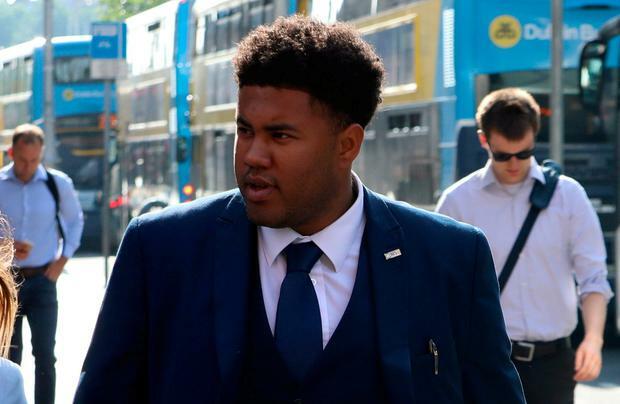 Leon Diop, of Ashgrove, Springfield, Tallaght, claimed he and his brother Adam were passengers on a tram two years ago when two security men joined it and gestured for them to leave despite their having shown valid travel tickets. Counsel Mr Peter Leonard told Judge Terence O'Sullivan that Mr Diop believed others on the Luas had been given the impression they had not paid for their tickets. Mr Diop told the court he had said: "Just because we're black lads doesn't mean we're with them", referring to other black youths who had left the tram after running to the rear. He and his brother had been allowed to stay on the tram and the security men had left at the next stop. The judge, in dismissing Mr Diop's case, said he may reasonably have felt he was being picked on and made a complaint he and his brother were being racially profiled.